Providing Owner Operated Landscaping and Construction Services in Northern New Jersey for over 30 years! Brancato Landscaping Contractor has been providing excellent custom services to their clients for over 30 years. 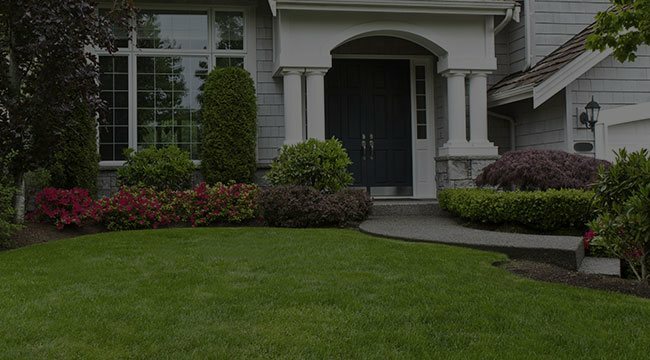 Our reputation is as one of the premiere Northern New Jersey, NJ area professional landscaping providers. 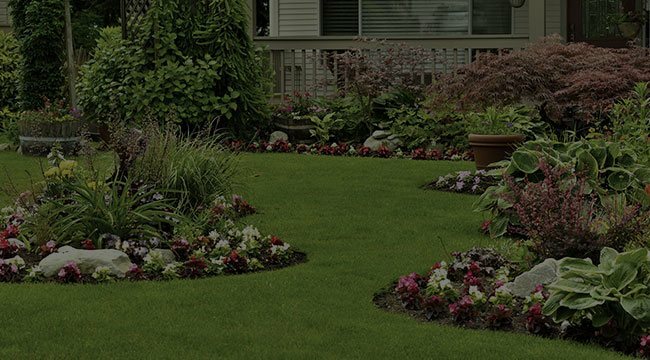 A full service landscape company, Brancato Landscaping Contractor can service your every needs from gardening and lawn care to extensive landscaping projects. 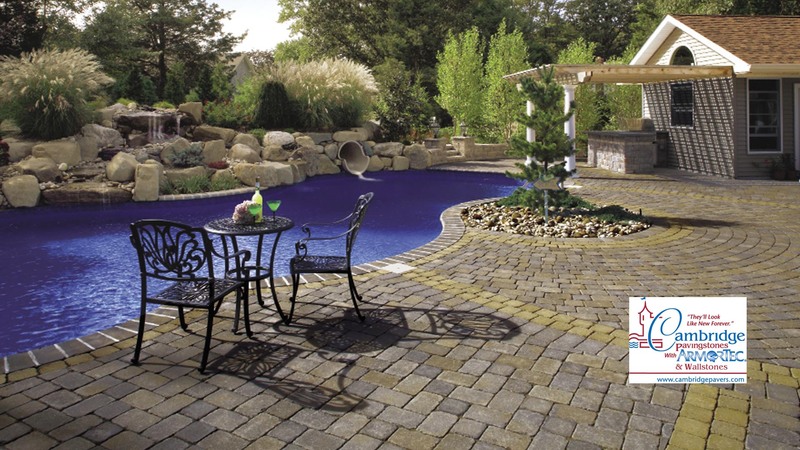 We are your one stop location for all areas from Construction, to Hardscape, to Landscaping. Our certified professional landscapers are fully qualified to handle any horticultural service that you require. We promote a honest, reliable and positive work environment in order to best serve our client's needs. When you trust your landscaping, gardening or lawn care project to Brancato Landscaping Contractor, you can be sure that you are receiving the absolute best customer service, quality and turn around time possible. Brancato Landscaping Contractor is proud to serve Northern New Jersey, NJ and offers consultations for all new customers that are considering our services. Brancato Landscaping Contractor will bring your landscape dreams to life. 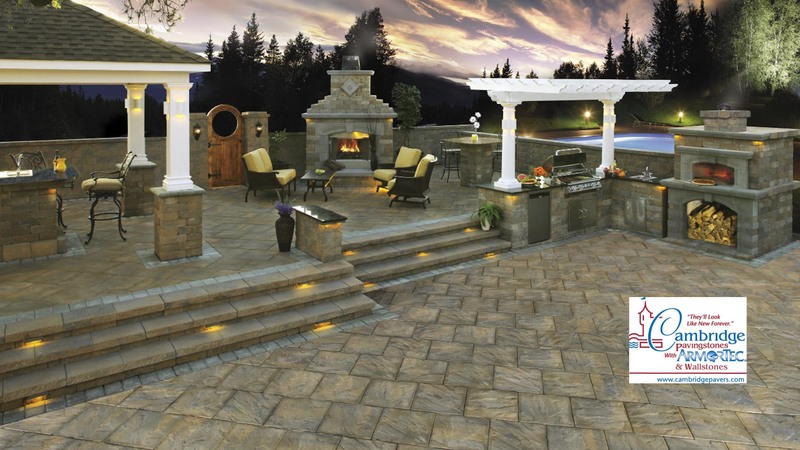 Whether it is the outdoor fire place that you have already wanted, the stream you had as a child, the new pool deck that you have been considering or simple lawn maintenance such as weeding and mowing, you can trust that you will find no better services than those of Brancato Landscaping Contractor. 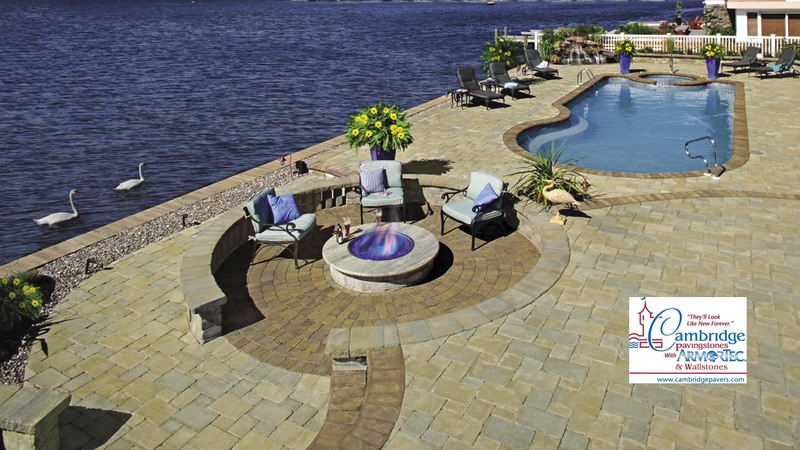 Paver pathways enhance the natural beauty of your garden by providing a focal point. Call us for a consultation and we will assist you in determining what works best in your garden both shape and color wise. 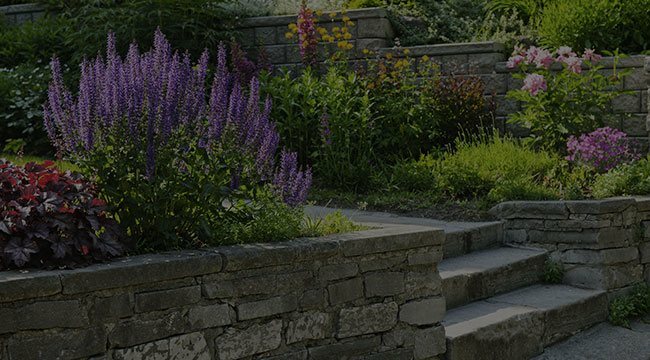 Retaining Wall Systems enhance the natural beauty of your garden by providing a focal point and also allow you to break up your garden into smaller landscapes. It is especially useful when transitioning a yard with a very steep grade. Paver block driveways are an excellent way to enhance the look of your home and is an excellent investment when you're looking to increase the appeal of your home. Driveways are one of the popular services we offer.